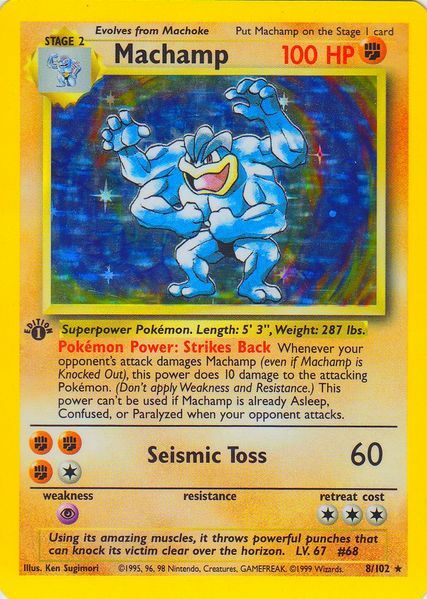 Machamp, the four-armed Fighting type Pokémon, is a card that defies all of the standards laid out in our Identifying Early Pokemon Cards article. Base Set Machamp confuses many people. Second only to Charizard, many people believe that their Machamp is worth large sums of money. Perusing eBay, one can find many examples of listings for Machamp upwards of $500 and sometimes into the $1000 or $1500 range. Whether these listings are from people who truly don’t understand what they own or people simply trying to take advantage of others, the reality is that none of these listings ever convert into actual completed auctions. Card #8/102, Machamp could never actually be found in Base Set booster packs! The entire print run of Machamp was dedicated to the original 2-Player Starter Set and then the later 2-Player CD-ROM Starter Set. Each of these starter sets contained 61 total cards–2 decks of 30 cards each, plus a Machamp packaged in a clear cellophane wrapper. 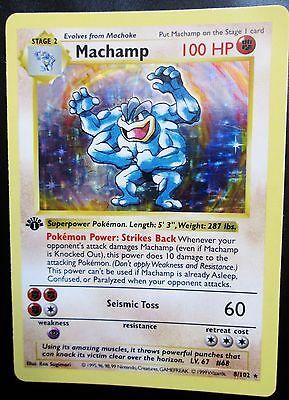 Machamp was the only stage 2 Pokémon in the set and was intended to be added to the Fighting deck once the players learned the basics of the game. Machamp was printed in massive quantities–well into the millions. It is unknown exactly how many copies of Machamp were printed, but it is one of the most common Base Set rares in collections today. Of course, the laws of supply and demand apply here–being far more common than other Base Set rares, Machamp is worth far less. Every print run of Machamp was printed with an “Edition 1” logo on the left of the card. This is one of the primary factors that confuses people into thinking they have something valuable. It is unknown how many different print runs of Machamp actually exist. Because every card carries the “Edition 1” logo, it is unknown whether a single print run carried Machamp through both of Base Set’s original “Shadowless” print runs, or whether the card also went back for re-printing when the “Edition 1” logo was removed from the rest of the set. Shown here is a Shadowless Base Set Machamp. This version of the card is easily identified by the lack of a drop shadow to the right of the card’s artwork. This card is worth about $8 to $12 if you were to buy it from a retail store. If the card is still in its original cellophane wrapper, it may command slightly higher prices. Of course, any cards that are professionally graded and authenticated will carry prices that are much higher than these examples. Selling an example of this card to a store would not likely garner more than a few dollars at best. When the original Base Set went back for its Unlimited Edition printing each and every card was changed–a drop shadow was added to the right of the card’s artwork, the copyright line was changed, some card text was set in a bold typeface, and the overall colors of the card were made deeper and darker, among other aesthetic changes. 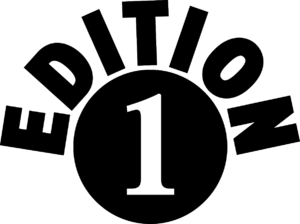 Inexplicably though, Wizards of the Coast neglected to remove the “Edition 1” logo on the left side of the card. This is the biggest element of confusion when dealing with Machamp because it defies all known logic about Unlimited Edition. The “Unlimited” version of Machamp was included in the 2-Player CD-ROM Starter Set, which was the starter set for Base Set 2. Machamp was once again not printed in boosters in Base Set 2, and so original Base Set versions of Machamp were included in the starter alongside Base Set 2 cards. Machamp was basically printed to meet the demand for the 2-Player CD-ROM Starter Set. As such, these cards are incredibly common and easy to obtain. Purchasing one at retail value from a store might cost anywhere from $0.50 to upwards of $4.00 depending on the condition of the card. 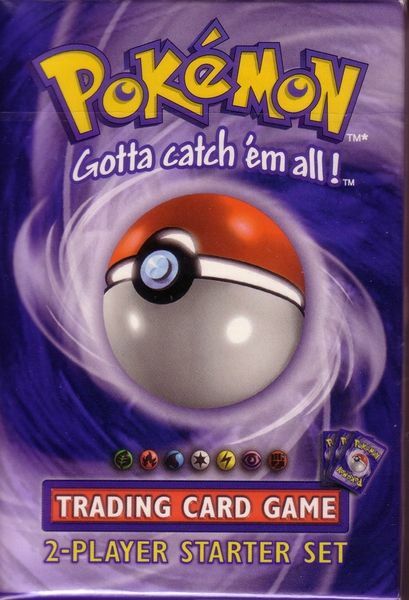 As most copies were opened and played with (typically without card sleeves), a copy still in the cellophane wrapper may command a slightly higher price.